Categories: Memory Enhancement, Women's Health. Use it or lose it, that’s the mantra we always hear. 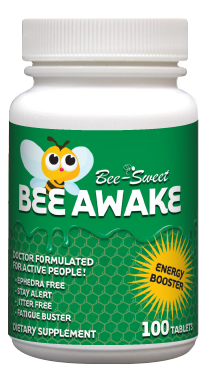 While you’re exercising your mind, help it along with Bee-Sweet Ginkgo Biloba. The ginkgo, or maidenhair tree (Ginkgo biloba) has been considered almost magical in oriental medicine. 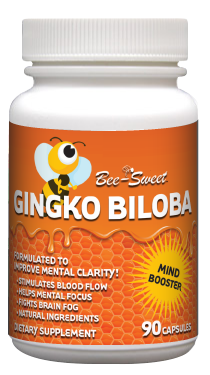 Improve your mental clarity with Bee-Sweet Ginkgo Biloba. Ginkgo has been shown to provide nutritional support for mental alertness, enhanced vitality, circulatory health and blood-vessel health. 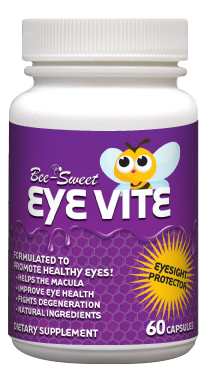 It is also high in antioxidant activity which helps your body’s natural defenses.